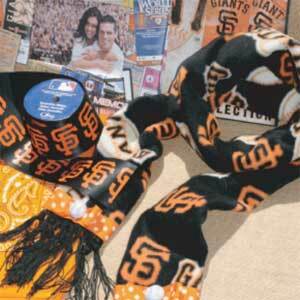 Giants Scarf - Free How-To Project! Download this FREE how-to project! Brought to you by Beverly's.